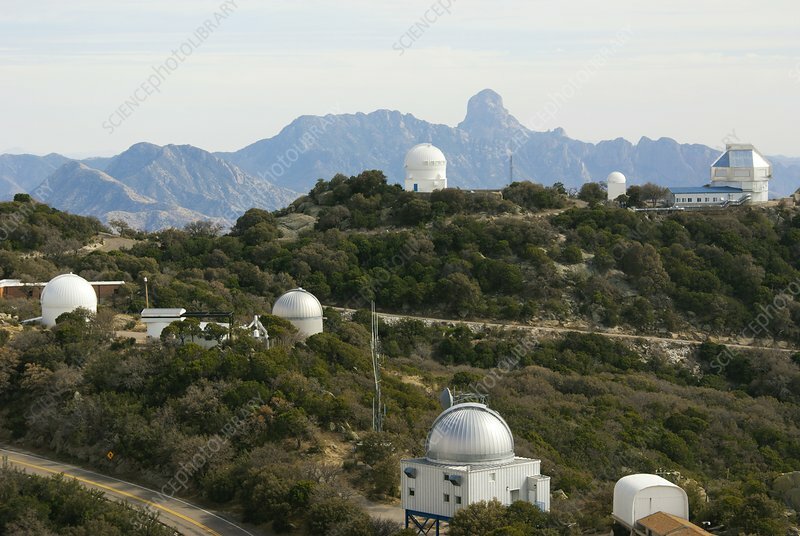 Kitt Peak National Observatory, Arizona. Kitt Peak National Observatory, Arizona. View from the Mayall 4m telescope dome showing a number of telescope domes.